Sikkim Manipal University(SMU) Conducting a Job drive on SATURDAY (17th May 2014), Please Walk-In & refer to Ur friends. Date: SATURDAY (17th May 2014). Positions: Technical / Non-Technical Support/ Operations/ Back Office / Sales / Marketing/ Business Development / Customer Support (IN Bound / Out Bound Calls) / Semi-Voice/ Non-Voice/ Sales Coordinators. Companies: WIPRO/ HDFC Bank/ Bajaj Capital/ Adecco/ Muthoot / RandStad India/ Axis Bank/ Abbasoft / First Source/ TMI Group. Salary Range: 11K to 28 K P/M. Please carry minimum 5 to 6 Resumes & please refer to your friends. 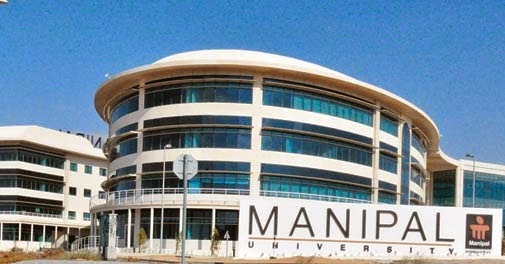 MaGE is the learning resource and development centre for the entire MANIPAL Group. The mandate of MaGE is to enhance the distance learning, continuing learning, learning services and related technology initiatives of the Group. The emphasis is to provide access to quality education to learners both in India as well in select international markets while addressing constraints of time, geography and work.